Looking for Ruby on Rails interview questions? Here is the list of most important questions that can be asked in interviews. Make yourself ready with this comprehensive list of interview questions. 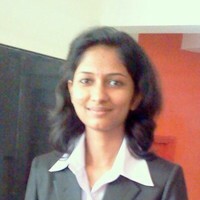 Below is a list of ruby on rails interview questions for experienced. This list is by no means exhaustive, interviewer can ask more complex questions to know the your in-depth knowledge. 1. Define the Rails MVC implementation using an example. 3. Sketch out deployment architecture of a Ruby on Rails application utilizing multiple servers. 4. There are three ways to invoke a method in ruby. Can you give me, at least, two? 5. How can you secure a rails application to counter for Session Fixation? 6. How does validation works? How can one manage validation code? 7. Can clusters share the same memory? Can one cluster handle a request from a client that was handled by another? 8. What are the steps involved in writing and setting up an application in Ruby on Rails? 10. How can you achieve Multiple Inheritance in Ruby? 11. What is database transactions and how it is represented in Rails? 12. How can you implement method overloading? 13. What’s the issue with the controller code below? How would you fix it? 14. What is CSRF? How does Rails protect against it? 15. What is the purpose of load, auto_load, and require_relative in Ruby? 16. How can you call the base class method from inside of its overridden method? 17. How can you implement rails observer for multiple models? 18. Is it possible to embed partial views inside layouts? How? 19. How can we use two databases to a single application? 20. What is a symbol and what the risks of using them in web apps? What will be the result of each of the following lines of code? 22. What does self mean? 23. How can you achieve the same effect as multiple inheritances using Ruby? What is mixin? 24. How can we implement caching in Rails? 25. How can we install the missing gems that are required by the application in the simplest ways? 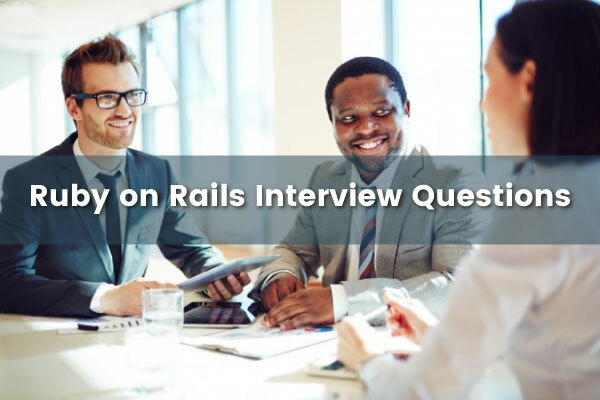 Use this list of Ruby on Rails interview questions for interview preparation. Read them, bookmark them, and even add your own interview questions in the comments below.